Welcome to my little corner of hope! I’m Jamie Rautenberg, licensed psychotherapist & holistic intuitive counselor. Whether you’re feeling stuck at home or trying to keep pace with the world outside of your bedroom, I’m here to support you as you move through the challenges & surprising opportunities we can experience along the path of trauma recovery. 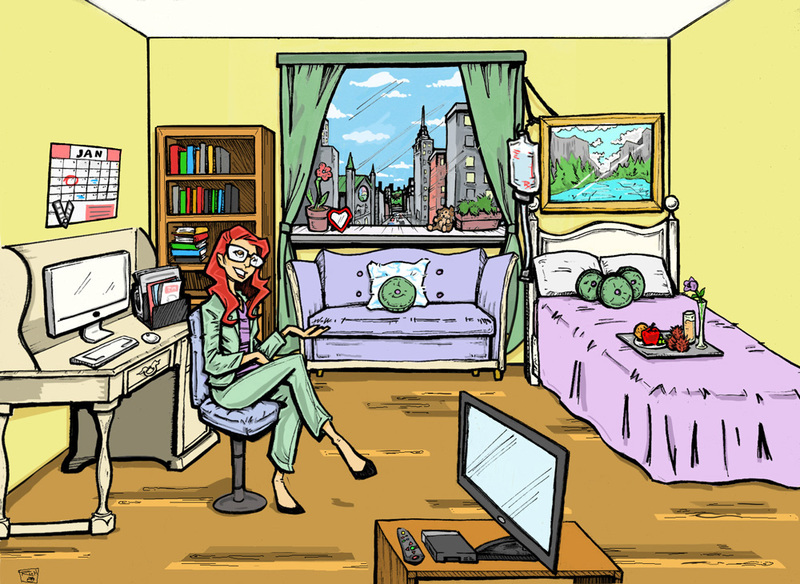 Feel free to explore my room and click around to see where it takes you!